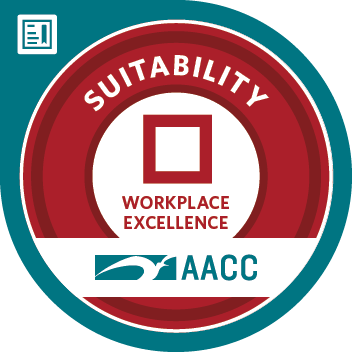 SUITability focuses on appreciating the importance of culture in the workplace, and teaches how to learn and fit into the culture of the company and department. Build understanding of workplace and company culture, how it is shaped and why it is important. Apply approaches and practices to learn the culture of the workplace, industry, company, and department. Employ approaches to adopt the culture of the workplace, industry, company, and department in order to fit-in.